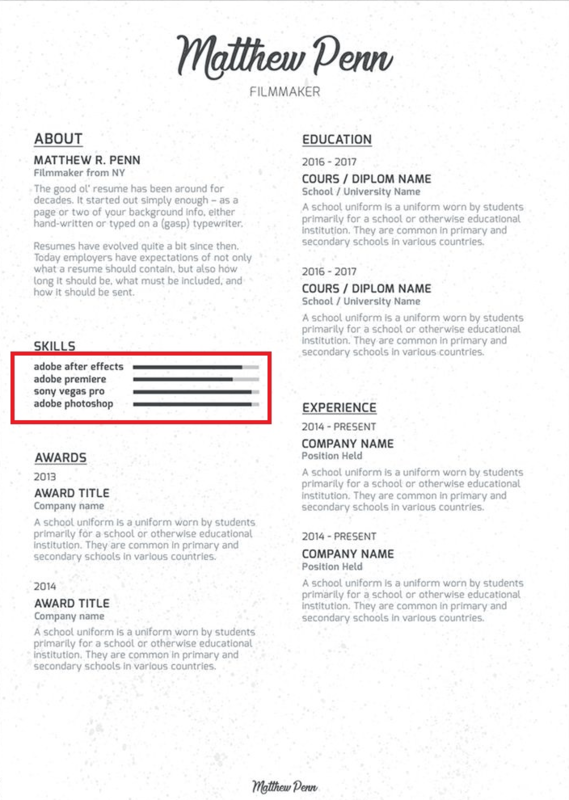 Job-specific skills – business, marketing, bookkeeping. 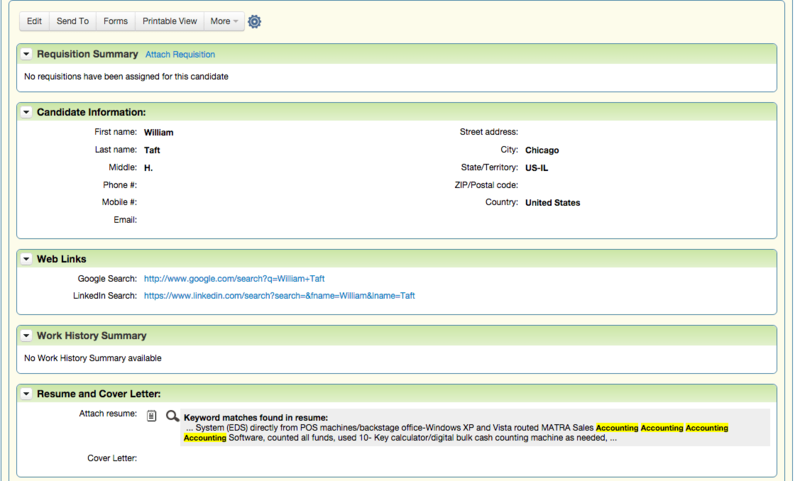 Industry jargon – Partner Marketing, PPC (Pay-Per-Click), workflow. 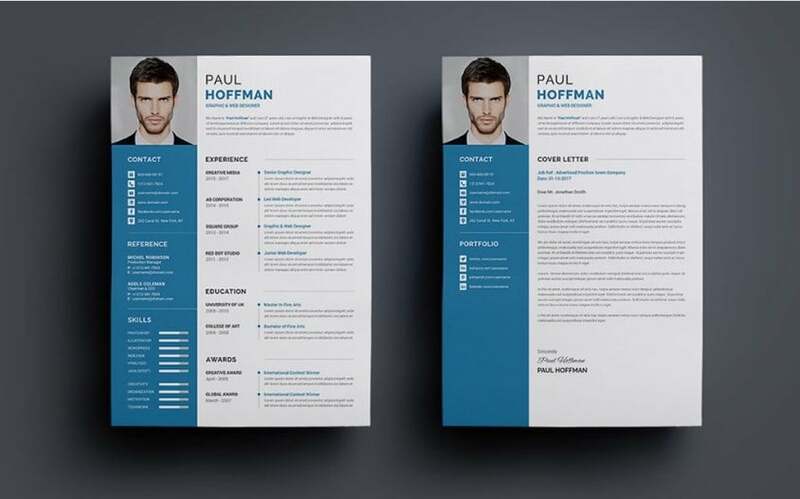 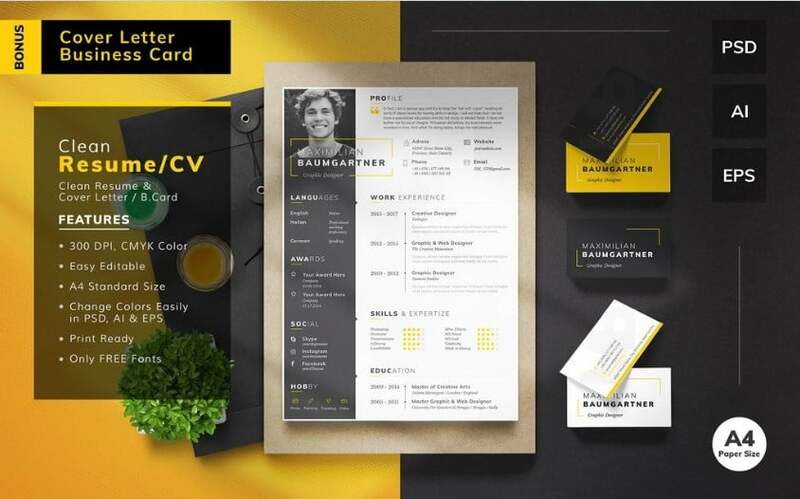 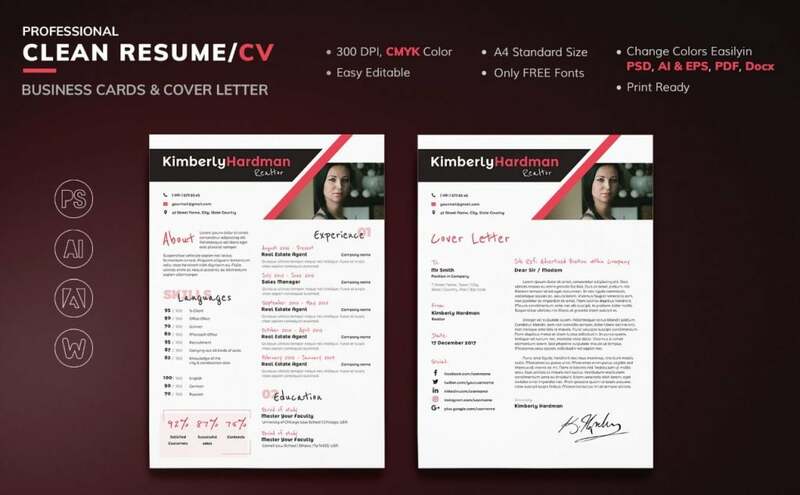 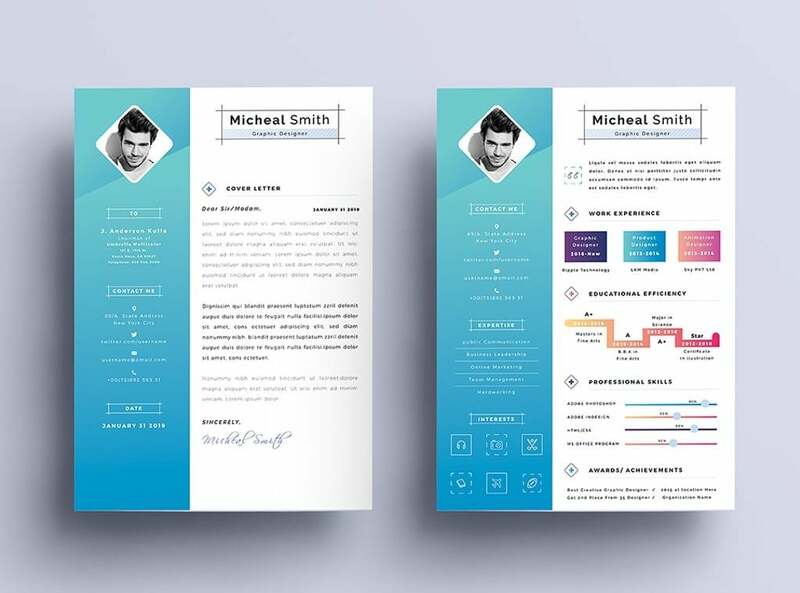 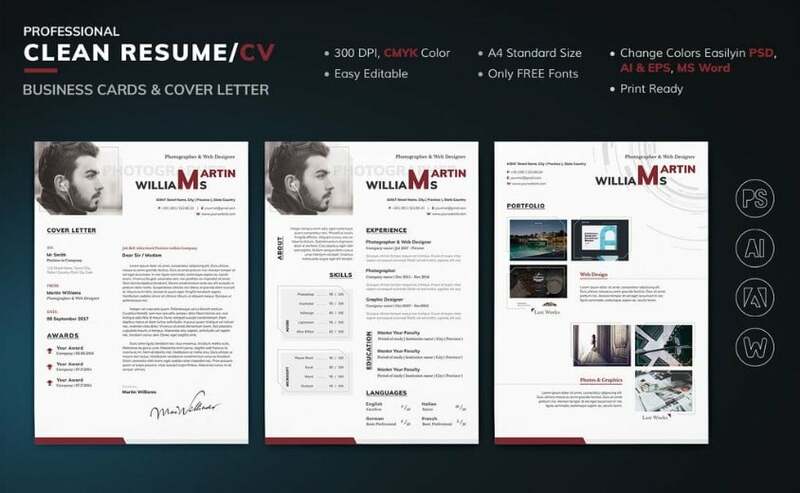 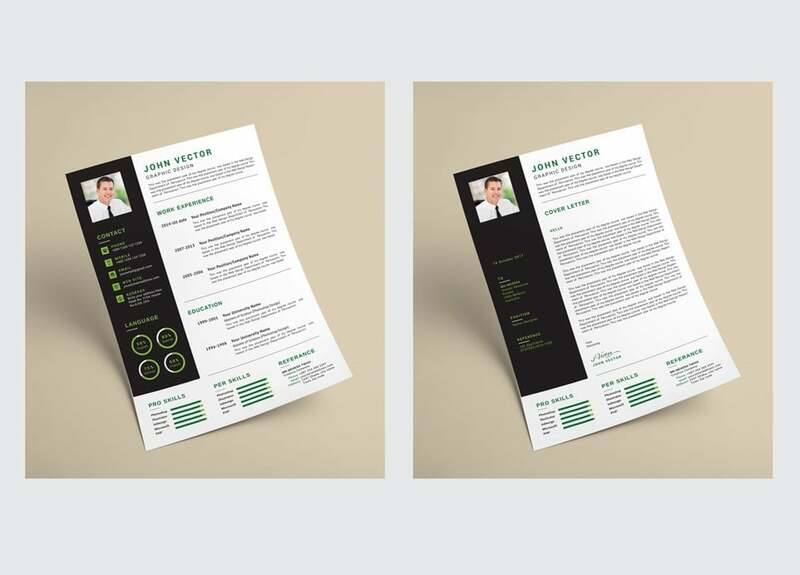 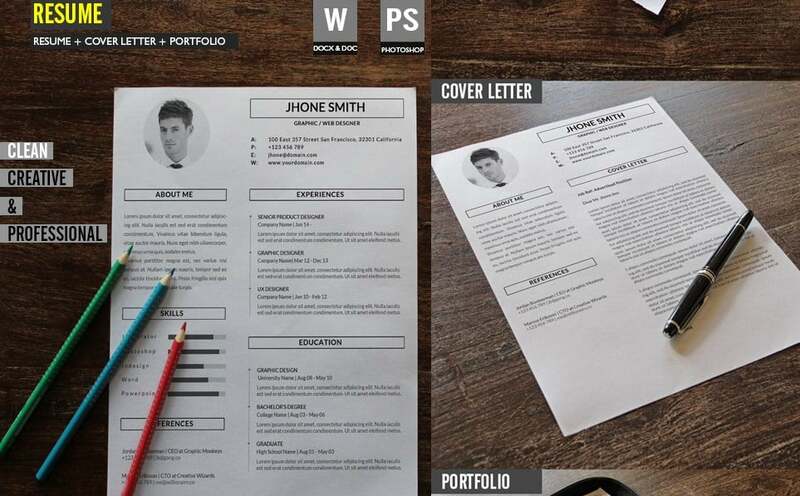 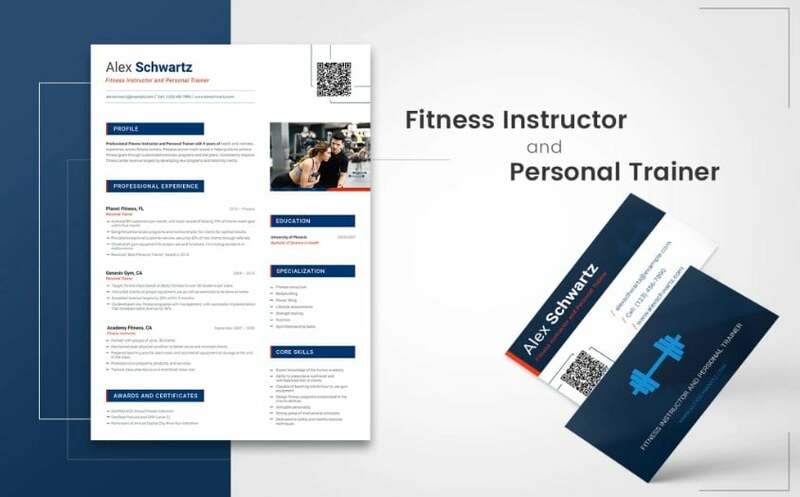 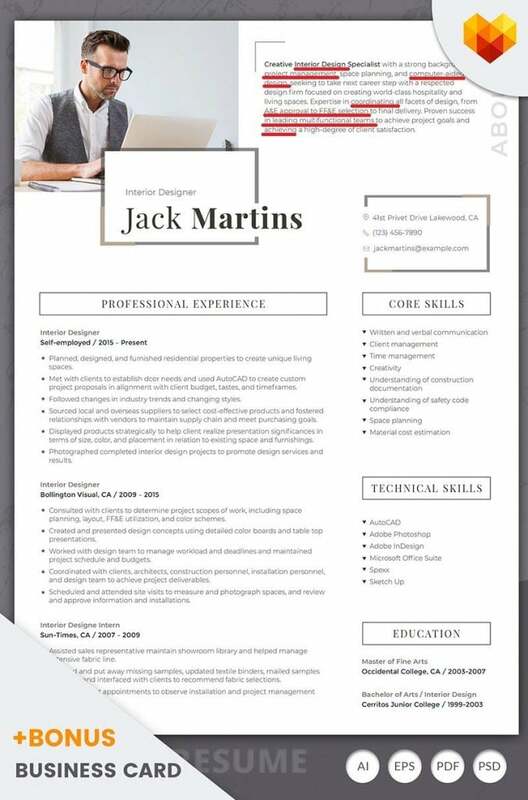 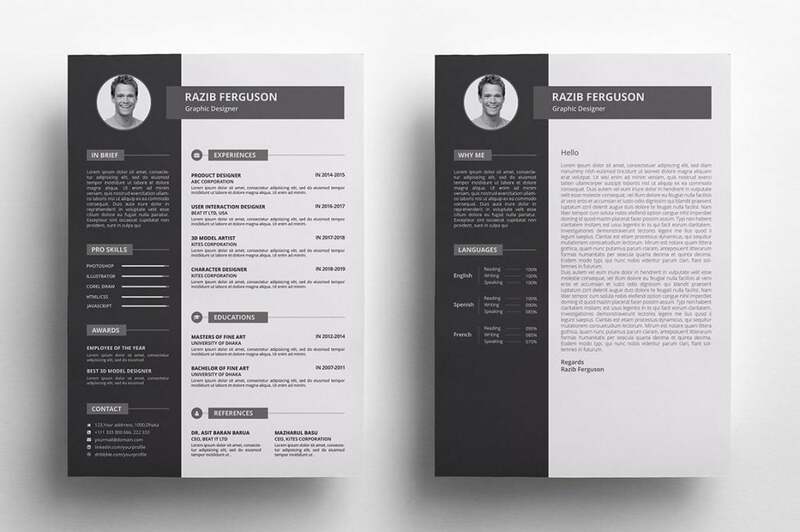 Having a well-prepared resume is an excellent way to sell yourself. 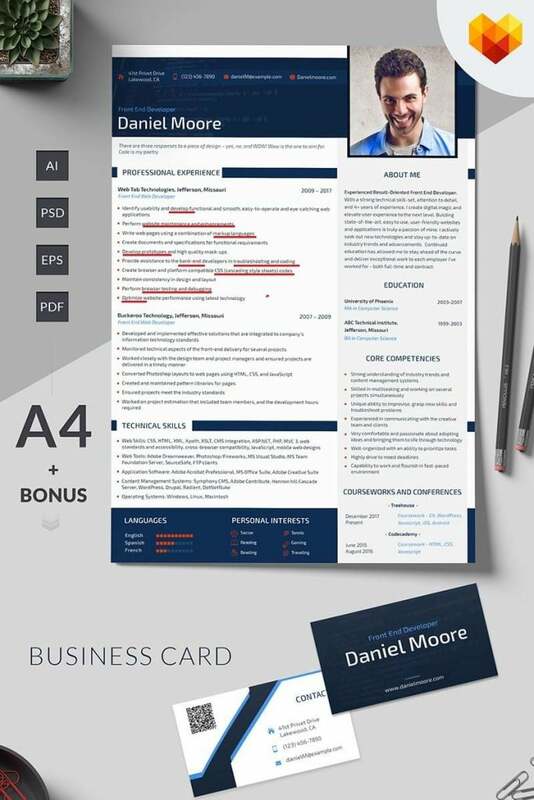 A recruiter doesn’t read every word of your resume; their gaze jumps to keywords that are related to the open position. 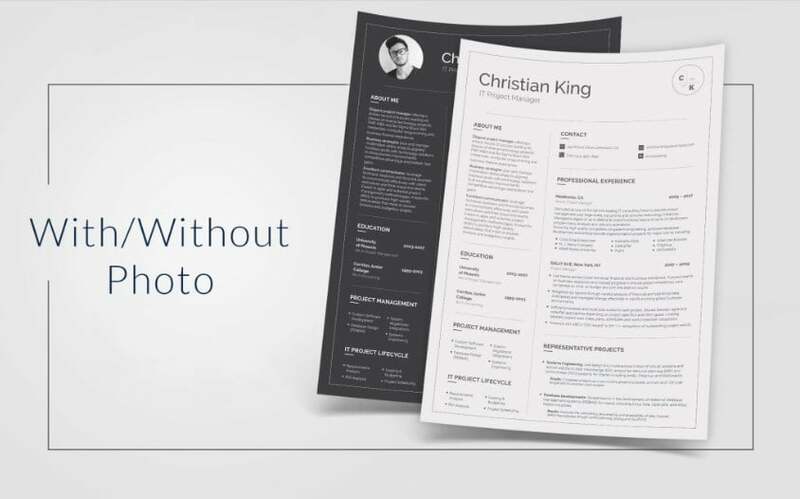 A top-notch resume has phrases that add value to it. 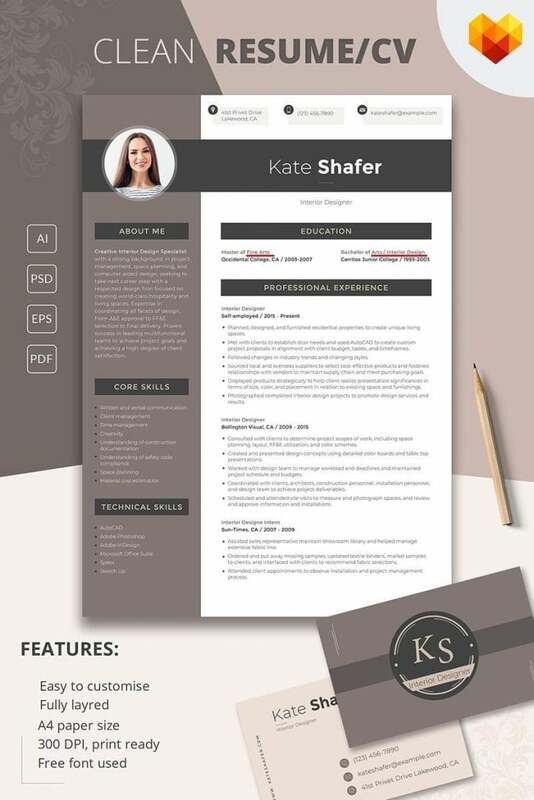 Properly selected keywords will help you get the desired job.